St Luke’s Church, where you are always welcome! 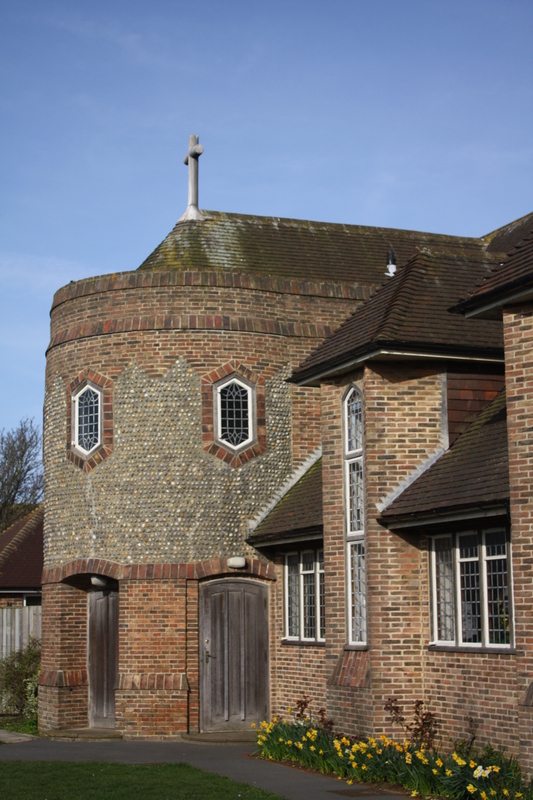 St Luke’s Church is situated in Walmer Road, in the Chyngton area of Seaford. Like St Leonard’s Church it is primarily a place of Christian worship. Opened in 1959 to serve the local community its design is two fold, firstly for worship and secondly as a community centre. 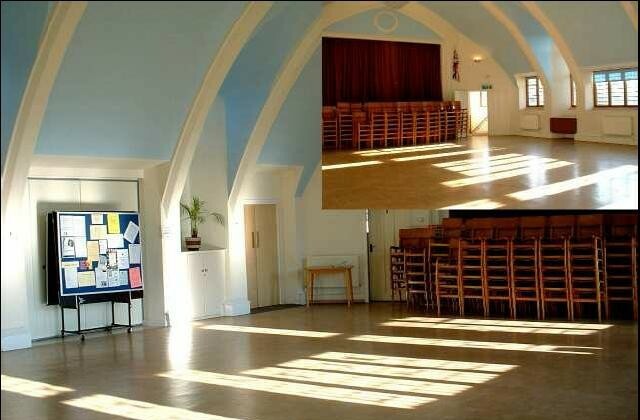 Extended in recent years it now provides excellent modern facilities. At St Luke’s we strive to make everyone welcome, be they newcomers or regular attenders – it makes no difference to the welcome you will receive. We are, at the same time, sensitive to the fact that some folk want to ease themselves gently into a new church – so guaranteed no pressure! Whether you are just starting your journey of faith and looking for a place in which to express it and possibly explore it further, or perhaps you have recently moved into the area and are seeking a new church in which to continue that journey – here we hope you will find all of the help, support and encouragement you need amongst fellow pilgrims. Our services are wide ranging in styles and we do hope that you will visit St Luke’s and find what you are seeking! You can read a more detailed history of St. Luke’s here.